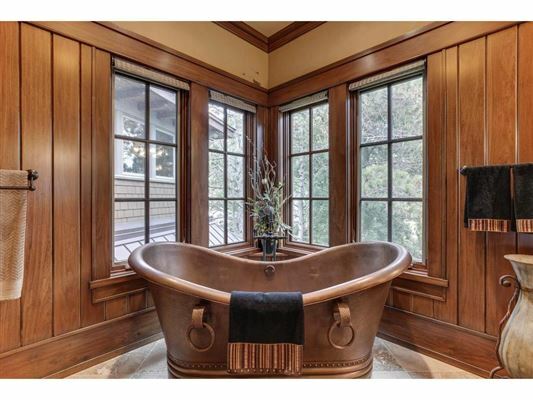 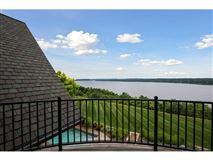 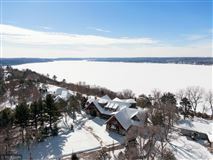 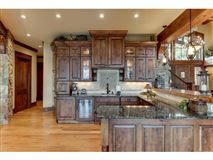 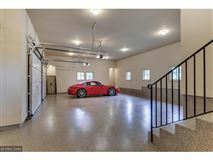 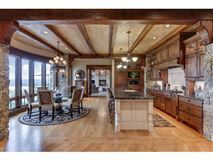 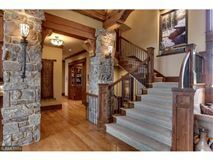 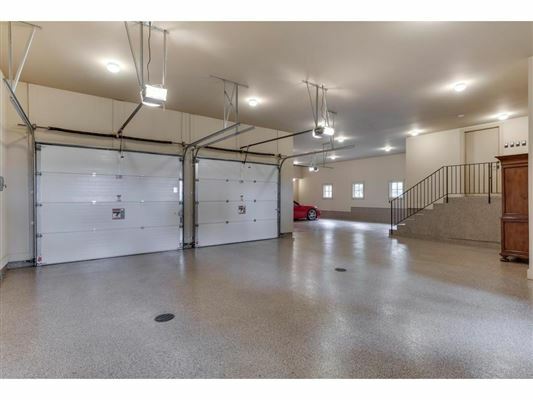 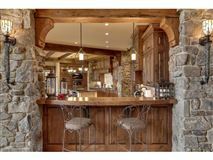 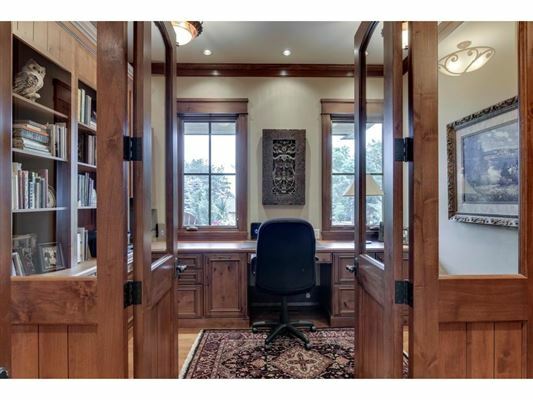 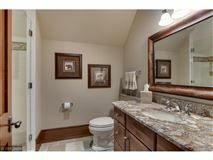 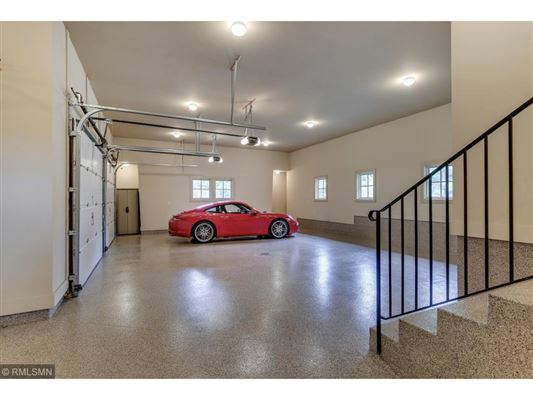 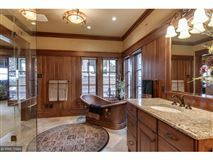 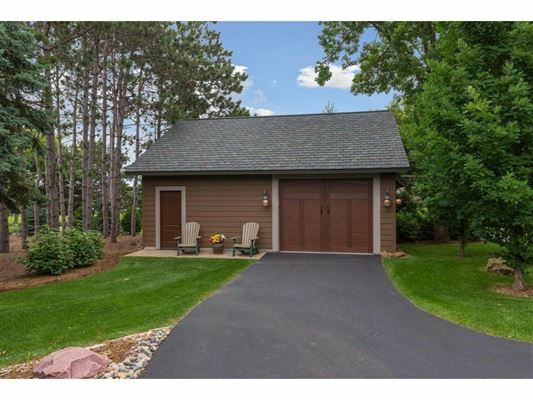 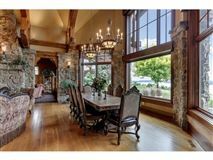 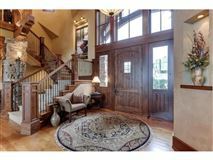 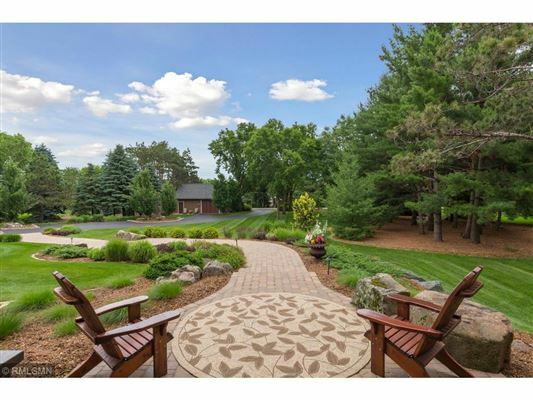 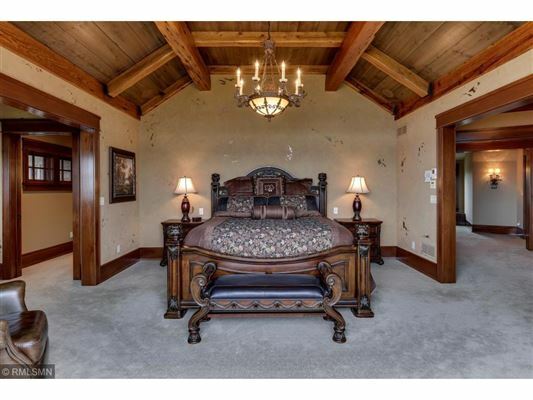 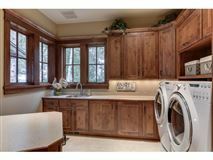 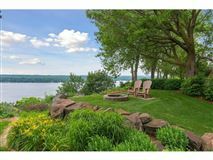 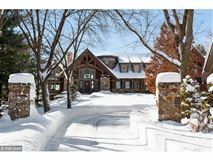 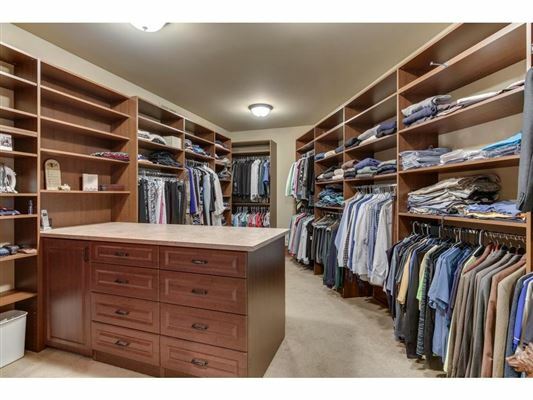 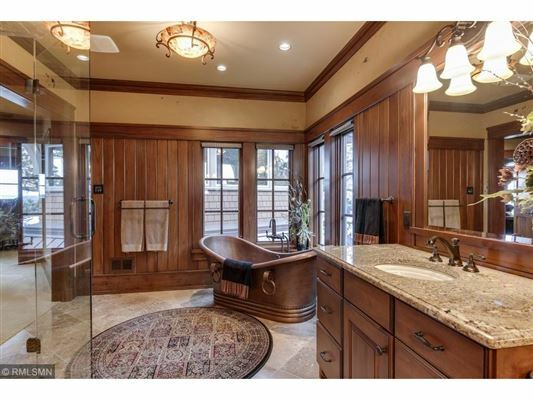 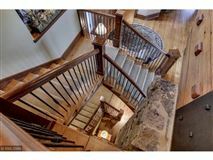 Truly a rare and unique St. Croix River view property! 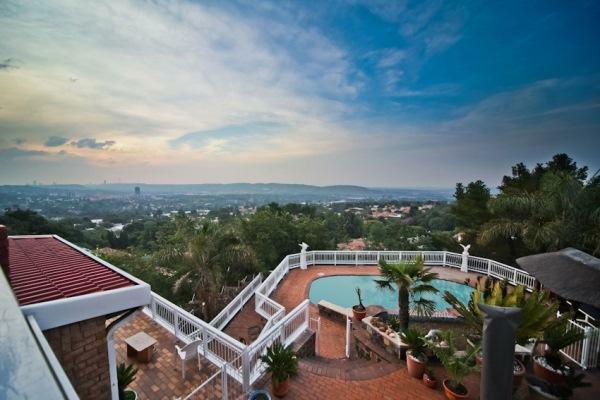 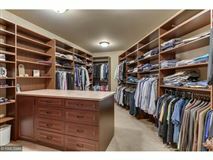 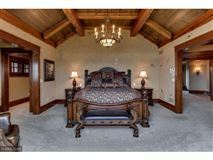 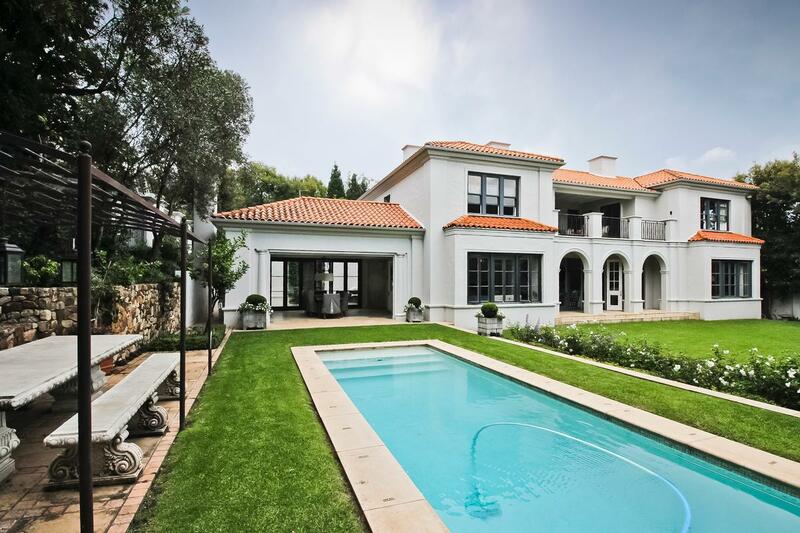 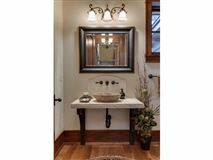 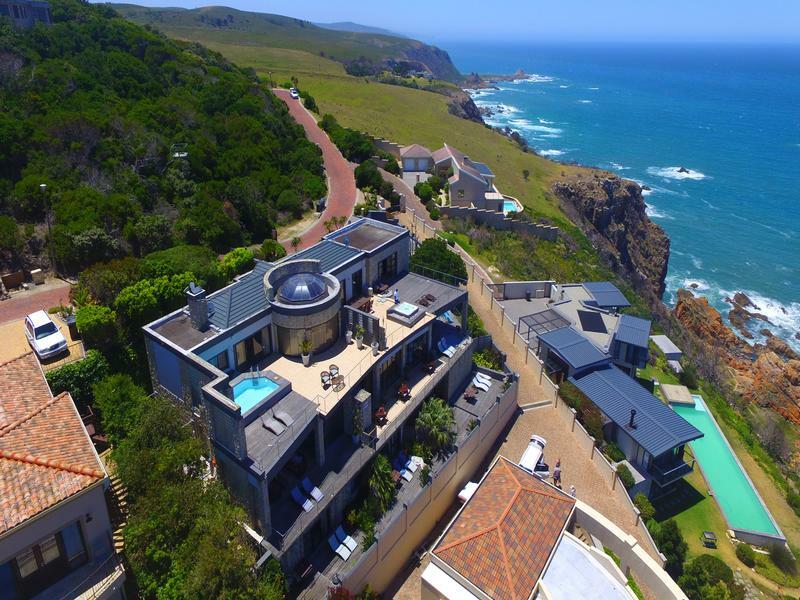 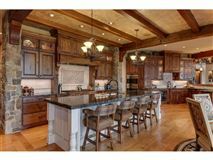 Unsurpassed in quality and craftsmanship, design and function-this is a legacy property that will stand the test of time. 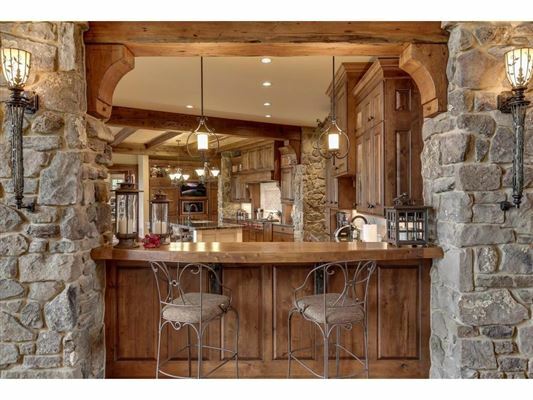 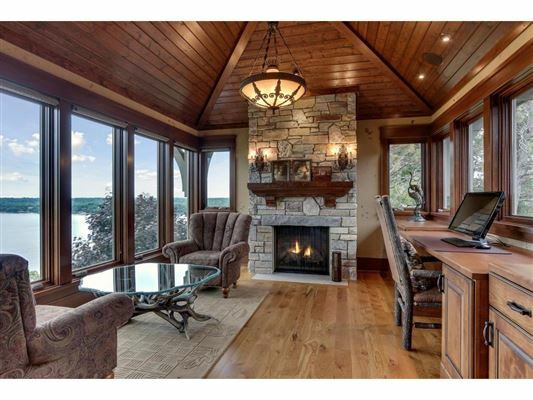 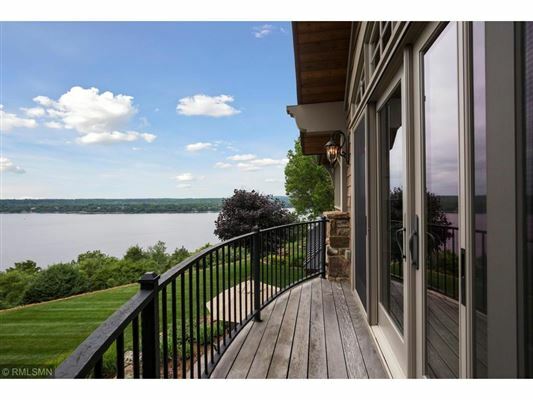 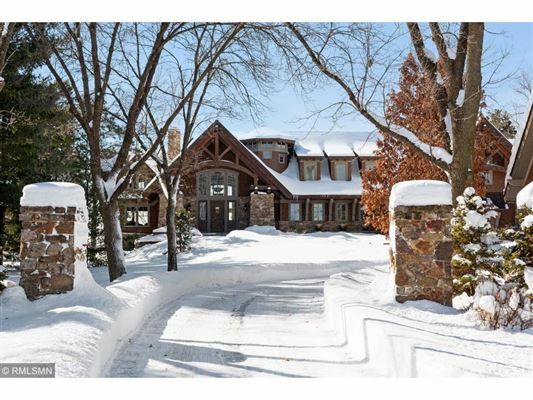 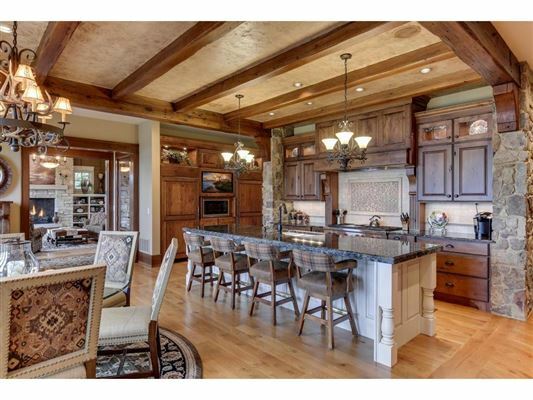 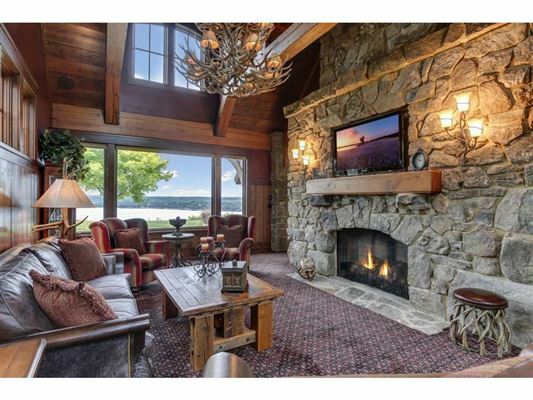 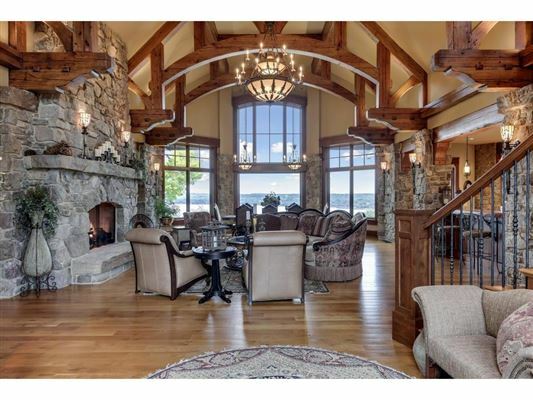 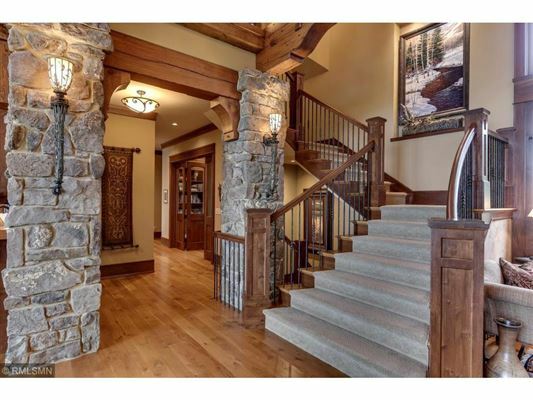 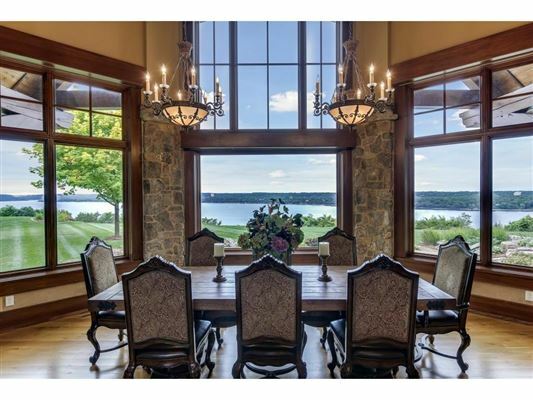 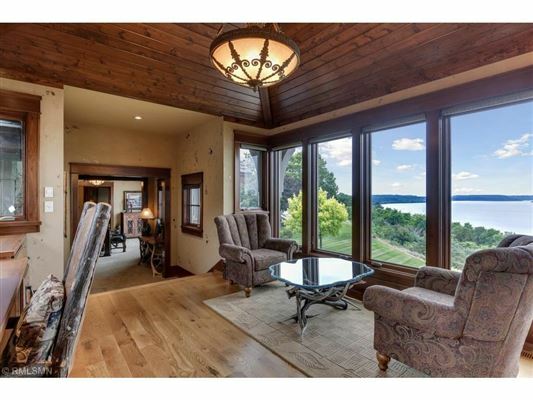 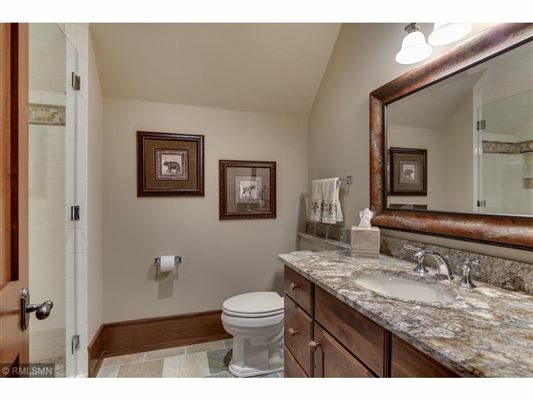 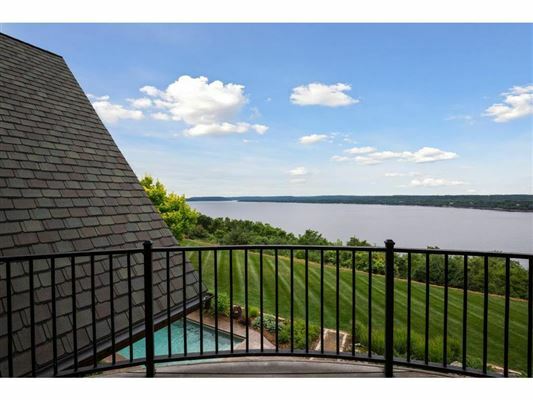 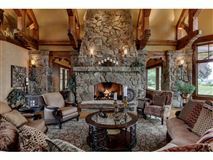 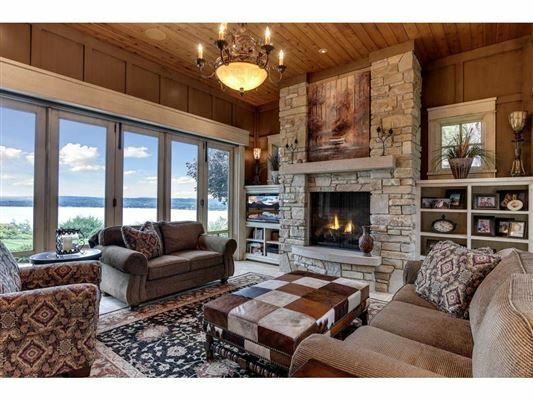 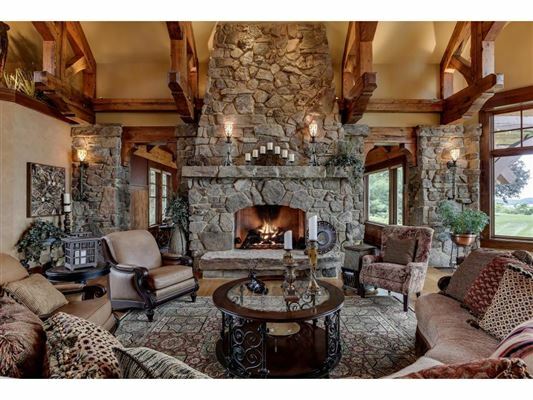 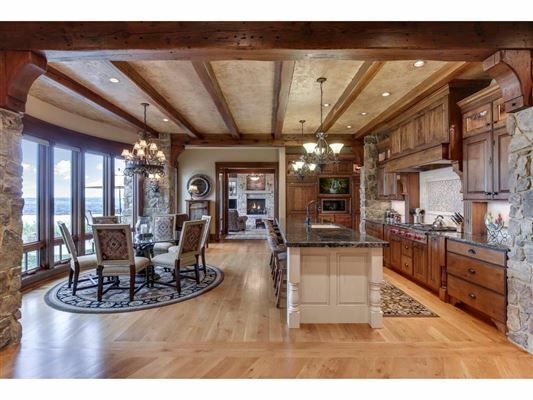 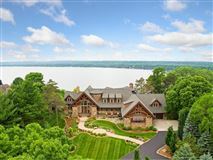 Stunning Colorado Lodge style home nestled on the bluffs of the St. Croix River. 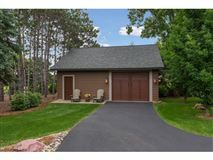 Roof: Asphalt Shingles,Pitched,Age 8 Years or Less roof.